Looking for a great getaway at an Arizona luxury resort? The luxury resorts in Arizona are known especially for great golf and great spas. 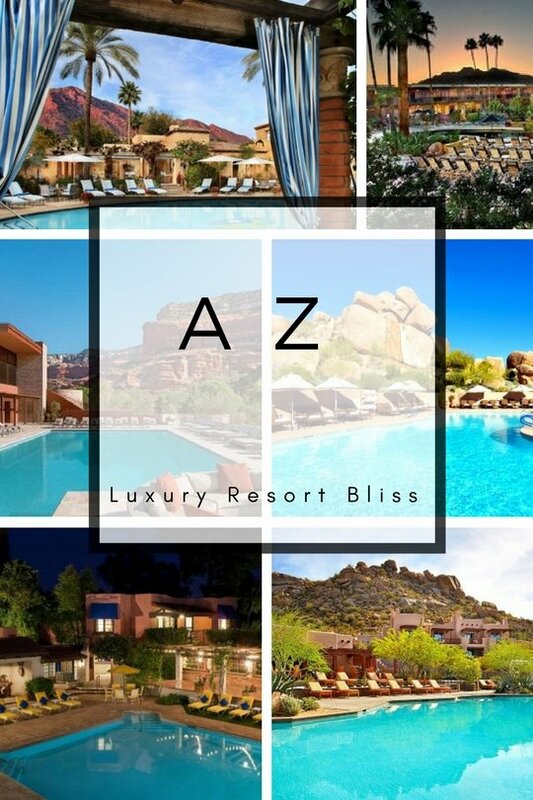 On this page, you'll find our top resorts in Arizona. All about Arizona: Given that we even have ski resorts listed in Arizona the perfect time to go will vary by individual. In the dessert costs rise as the temperature falls. Expect to pay top dollar during winter high season - especially from Christmas through to Easter. 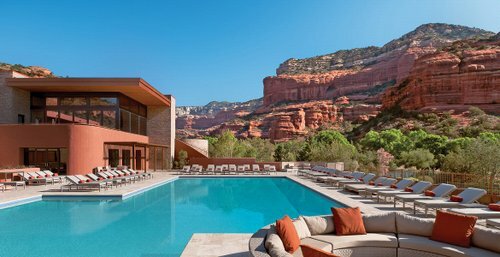 Sedona has great luxury spas while Scottsdale has a number of luxury resorts with championship golf courses. Tucson has the Santa Catalina Mountains as a beautiful backdrop. Enchantment Resort has been chosen as one of our featured luxury resorts. 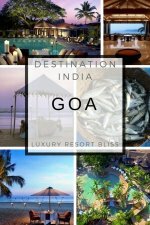 It has received a number of awards, has a fantastic spa, and gets excellent reviews by those who've stayed there. Located in the red rock formations of Sedona, Arizona. It's perfect for going to the spa, hiking, and relaxation. There are casista style accommodations with Southwestern decor and fantastic views. 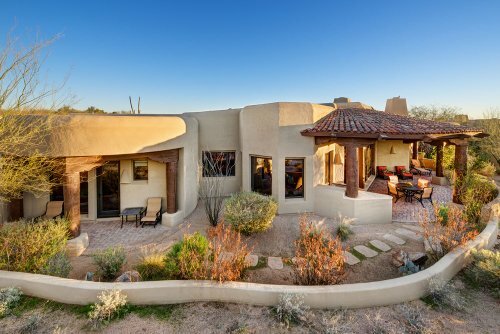 Reviewers have said: lovely property, great overall, bathroom was huge, gorgeous red rock views almost every direction, fabulous spa, warm and friendly staff. Get more information and see the latest reviews for Enchantment Resort. 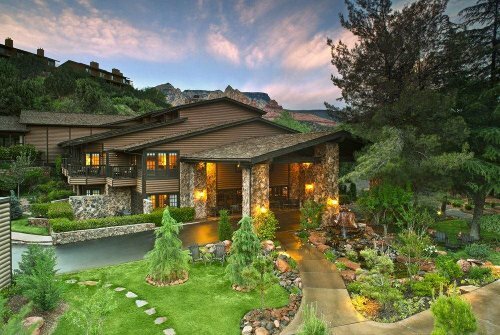 See more Sedona Resorts or Sedona Spa Resorts. The Boulders has also been chosen as one of our featured luxury resorts. It has received a number of awards, has 2 great golf courses, a fantastic spa, and gets excellent reviews. Located close to Scottsdale Arizona in Carefree, this resort features 36 holes of championship golf and an excellent full-service spa. There are a number of other activities such as rock climbing and swimming also available. Accommodations are Southwestern styled casistas and villas. Reviewers have said: cordial and polite staff, sophisticated cuisine, really nice walking trails, good spa treatments. Get more information and see the latest reviews for The Boulders. 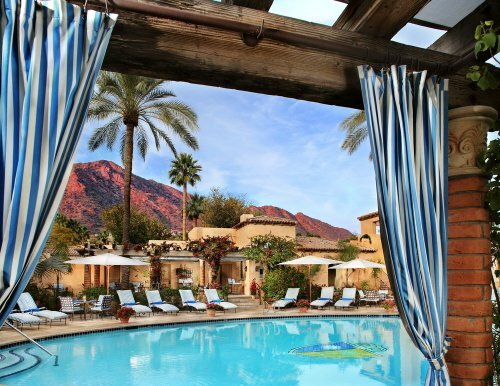 See more luxury resorts in Carefree, Arizona. This 4-star resort is close to University of Tucson and downtown in Tucson. It's one the smaller side with 95 rooms each decorated individually, some with patios and fireplaces and on 14 acres. 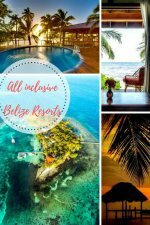 Resort highlights include a library, pool, tennis, fitness center, weddings, restaurant with Southwestern fare, a number of attractions close by, live piano music nightly. What reviewers say: Everything is outstanding, "I can't think of a more perfect place to stay", "puts you in a state of relaxation immediately upon arrival", immaculate, excellent food, fantastic service, perfect, without pretension. We chose this resort because of it's great reviews. Almost every rating is a 5/5 and people are very happy with their stays here. Get more information and see the latest reviews for Arizona Inn. 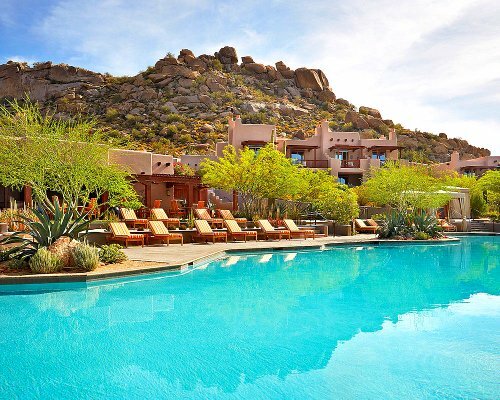 See more Tucson Luxury Resorts. Located in the Biltmore area of Phoenix, The Royal Palms Resort is a fantastic luxury resort with excellent reviews from past guests. It has 119 rooms, casistas and suites that have an Old World feel with European antiques and artifacts. Resort highlights include outdoor pool, fitness center, full-service salon, meeting space, T. Cook's restaurant, full-service spa, pet friendly (under 30 pounds), and many outdoor fireplaces. What reviewers say: fabulous service, staff go the extra mile, grounds are romantic and full of flowers, an oasis in the city, not great to do business at but great for romance, excellent food, intimate property. Get more information and see the latest reviews for Royal Palms Resort. For more in Phoenix, see the best Phoenix Resorts here. For more in Arizona, see the menu to the right or to look in other areas, try California luxury resorts.